We’re hiring! Sport Gisborne Tairawhiti is seeking an experienced Exercise Prescription professional to join its Active Health Team. The position requires a high standard of exercise prescription capability. In addition, some experience with managing & leading small teams is preferred. Thank a volunteer at your club by nominating them as a Lotto Sport Maker! 10 lucky Sport Makers will win $2000 worth of Lotto Volunteers sports gear, while one will also win an ultimate team experience. Nominations close 31st Dec.
After a gruelling 4 week process the Gisborne Boardriders Club is proud to announce Kelly Ryan has been appointed Gisborne’s Regional Surfing Development Manager. Kelly successfully saw off competition for the role from a world class field of local, national and international candidates. “We were frankly blown away by the level of interest and calibre of the candidates that applied for the role – surfing is in great shape in Gisborne” said Andy Vette convenor of the interview panel. Kelly comes to the role with 16 Years Secondary School Teaching experience at Lytton High school, he has career highlights that include promotion to School Dean and establishing the Schools Surfing Cadet program (graduates include current touring professional surfer Ricardo Christie). Kelly is an ISA Certified Surf Coach, former Longboard Surfing Champion and has been integral to the delivery of the much acclaimed GromLab Surfer Development Program. 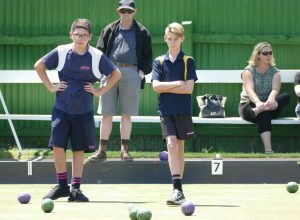 Kelly is charged with growing the sport at every level in the region through tailored, well managed programs to encourage participation, performance and spectator education from the whole community. 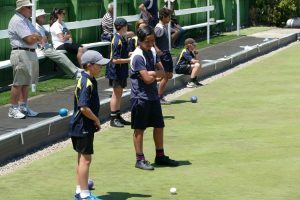 The role is funded for an initial 12 month period thanks to the generous support of the NZCT and backing of Sport Gisborne Tairawhiti. Kelly will work from the Sport Gisborne Tairawhiti Offices in Gisborne. Stay tuned for big things! 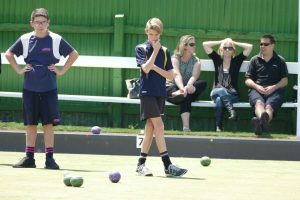 Tairawhiti’s own Shannon Mcllroy achieved a lifelong dream on Sunday, winning the men’s singles lawn bowls world title at Burnside Green in Christchurch. 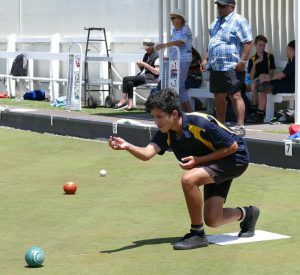 He first learnt to bowl at the age of five in Ruatoria, before playing extensively at Kaiti and Te Karaka bowling clubs. “Twenty-five years in the game, all those days wagging school going down to the bowling club, I think it’s all paid off,” McIlroy told Sky Sport. Comet Swim Club achieved a dream result at this years PBHB Summer Swim champs, winning top overall club, top junior club and many other individual titles and personal bests. The result is the best that the club has seen in six years, and many athletes have seen their hard work and dedication pay off in a big way. 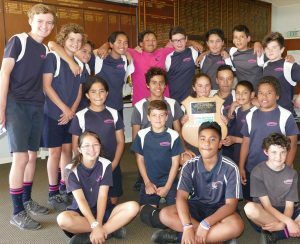 On Tuesday Gisborne Bowling Club hosted the annual battle for the Athol O’Connor Shield between our two Intermediate schools, Gisborne and Ilminster. 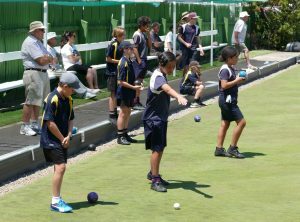 The Gisborne kids are coached each week at Gisborne Bowling Club and those from Ilminster at Kahutia Bowling Club. Needless to say, the rivalry runs deep. After a hard-fought battle in the sun, Ilminster retained the shield.